I had a chance to hear Bobbi Brown speak, and wrote about it in this post here. There was a question and answer portion at the end, and I was lucky enough to get to ask the incomparable Bobbi Brown a question. When Bobbi started her talk, she talked about how she forged her brand an inspiration above what the trendy thing to do was around her (hilariously enough it was heavy contour and drag queen level makeup…sound familiar). Well my question picked up from that moment, how do you find inspiration and direction in your personal brand and style, without getting caught up in what’s trendy? Last week I had the pleasure of spending an evening listening to Bobbi Brown speak. My dream for Miss USA to MBA is to see it evolve along with me. I’ve had a desire to move the blog over to WordPress for a while. For those that are just discovering the blog let me introduce myself. My name is MacKenzie Green. 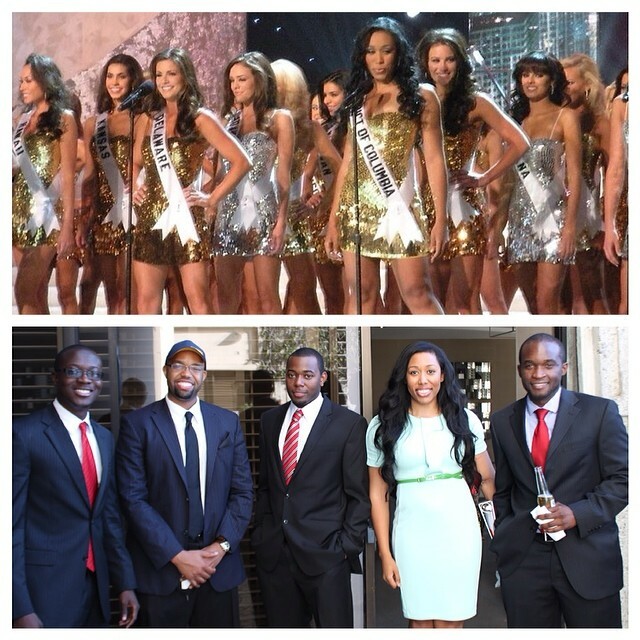 I’m a former Miss DC USA (2010) and currently a Columbia Business School student. This blog originally started as my Miss USA blog, took on tons of different incarnations, and finally settled on what it is now. This blog is every bit of me, style, beauty, lifestyle, business school tips, and random thoughts. If you want to see any previous posts, go to this link to see the former home of Miss USA to MBA. I look forward to this journey at our new home, and I hope you enjoy this crazy right right along with me.